Customers are searching online for information about your brand. comprehensive approach to reputation management. How many directory listings have your correct business information? How many people are engaging with your brand online? 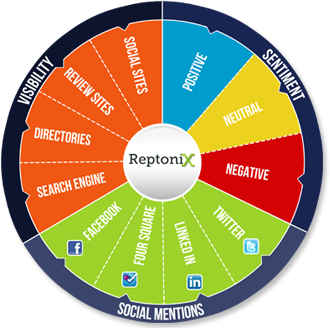 Request your ReptoniX Assessment today! © 2013 ReptoniX. All rights reserved.